For those of you who missed our Enda Walsh meeting, here’s the podcast! 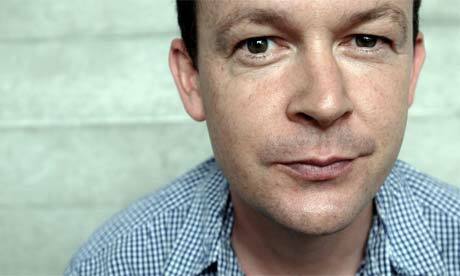 Playwright Enda Walsh joined us for meeting at the Institute of Psychiatry on 24 July 2013. Here he talks to Prof Femi Oyebode about psychiatry, his work and influences. We are very pleased to announce that Enda Walsh, Irish dramatist and screenwriter, will be joining us at our upcoming Art of Psychiatry Society meeting. Walsh made his name with Disco Pigs (2001), a drama about two dysfunctional teenagers caught up in an intense and ultimately violent relationship. 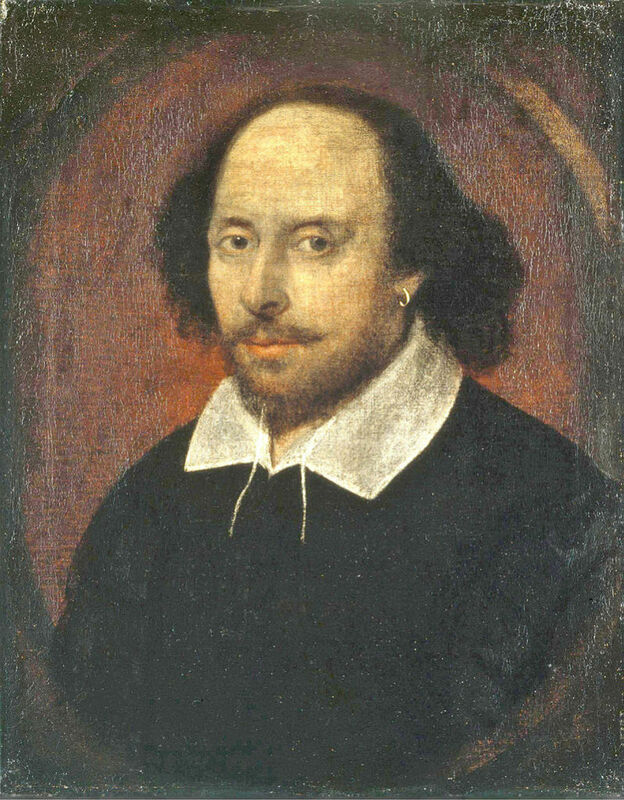 He has written seventeen stage plays in total, including The Walworth Farce (2006), in which disturbed characters appear trapped inside a menacing scenario of their own making. 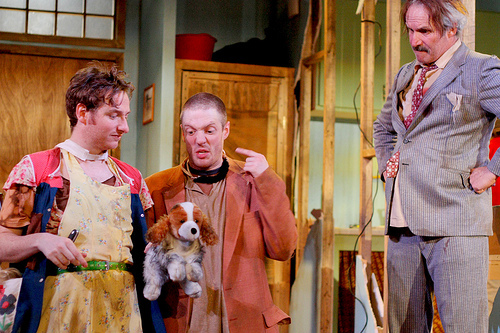 His widely-acclaimed 1999 play Misterman is perhaps of most interest to psychiatrists. It was staged last year at The National Theatre following a sell-out run in New York. A New York Times review wrote “a seductive and terrifying portrait of a luminous madness”. Walsh wrote the acclaimed film Hunger (directed by Steve McQueen) about the IRA hunger striker Bobby Sands and also the hit musical Once, which is currently running in the West End after sweeping the board at the prestigious TONY awards, winning 8 categories. We’ve had a really successful year this year at the AoP society and we hope you’ll join us for this amazing guest. By way of celebration, we’ll be providing plenty of food and wine. Please do join us. Meeting open to all. AoP’s Carol Kan interviews Jonathan Heron following our 26 June meeting on Sarah Kane. Jonathan is the artistic director, Fail Better Productions and teaching fellow at the University of Warwick. 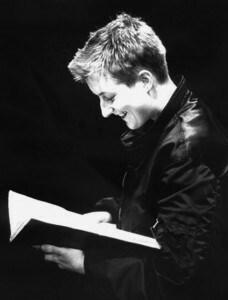 Sarah Kane was an English playwright who published five plays. Her plays deal with themes of redemptive love, sexual desire, pain, physical and psychological suffering, and death. Her last play “4:48 psychosis” is suggest to be about the psychotic mind. Kane struggled with severe depression for many years and was twice voluntarily admitted to the Maudsley. In 1999 she committed suicide King’s College Hospital. Jonathan Heron is the Artistic Director, Fail Better Productions and Teaching Fellow at the University of Warwick. The Almeida Theatre has, of late, been concerning itself with the wider aspects of psychiatry, mounting a number of strong productions on the theme of mental illness. The Knot of the Heart, a new play written by David Eldridge, is no exception. With its well-drawn characters and sharp dialogue, it is also, arguably, its finest on the subject. The play is about addiction; the compulsion, the self-destruction, the relentless careening towards rock-bottom, the loss, the bewilderment, the relapse, recovery and relapse again. It is also, crucially, about our need to understand why people become addicts. 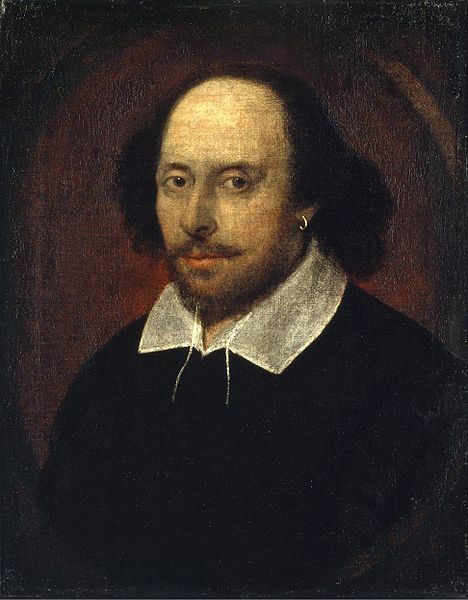 It is to the play’s credit that it offers little in the way of answers. Lisa Dillon is superb in the role of Lucy, which was written specifically for her, and plays her as self-indulgent and spoiled but also charismatic and frank. Lucy is a young woman on the brink of her dream career as a children’s TV presenter caught smoking heroin in her dressing room. She loses her job and ends up living with her indulgent mother in posh house in Islington. Their enmeshed relationship is tenderly portrayed with Lucy shown to be both manipulative addict and loving vulnerable daughter. As Lucy moves quickly onto injecting heroin and selling her body to pay for it, her mother acts as intermediary, ‘facilitating her addiction’ by seeing dealers on her behalf. Margot Leicester handles the role beautifully as a bewildered caring mother put in a dreadful bind by one beloved daughter whilst subtly dismissing the other, Abigail Cruttenden, as hard and functional, despite expecting her to sort the whole thing out. The play follows their complex family dynamics as Lucy’s addiction plunges them into debt and despair. Lucy spends several spells in rehab and her many healthcare encounters are realistically executed. Addiction is portrayed as a complex phenomenon, full of moral dilemmas. The confusion and difficulty they have in making sense of their situation is palpable. In one striking scene Lucy is found by her mother half-collapsed in the living room and asks desperately ‘Why?’, ‘Because the rest is background now’ Lucy offers weakly, the best non-explanation she can find. The reality of addiction is never glamourised nor is its often sordid consequences used to shock. In one notable scene, her mother finally realises the full extent of Lucy’s addiction, ‘How did you get the money for the drugs darling? ‘You know Mummy’, ‘How did your friend die?’ ‘You know Mummy’. The sinking terror is conveyed in the spaces between what isn’t said. There are suggestions within the play of what might have predisposed Lucy to becoming an addict; her father’s death from sudden alcohol withdrawal, her mother’s difficulty in boundary setting, their enmeshed relationship, her mother’s alcoholism and her mother’s high expectations. However, these are all, I believe, shown additively to have rather weak explanatory power and I think this is a real strength of the play. The Knot of the Heart is well-paced, taut, expertly crafted and clear in its aims: addiction is a heady combination of unfortunate exposure, bad luck, poor choices, and, importantly, something that could touch your life too. 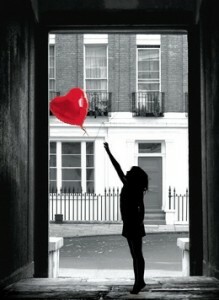 As is often the case in real life, Lucy is left with hope but no concrete answers and, alas, no happy ever after.